If you need to have a tooth restored, consider CEREC dentistry. This is the best way to restore a damaged tooth because the process is faster than it would be with a traditional dental crown. You can have a beautiful, durable, and fully restored tooth in one visit to our San Ramon dental office. No more temporary crowns, no additional time off work – only beautiful and dependable results. Normally, when you need to have a tooth restored using a dental crown, you would visit a dentist office to have the tooth examined, measurements taken, and an impression made of your mouth. This information would then be sent to the dental lab for them to create your new crown. In the meantime, your tooth would be prepared and a portion of the enamel removed from it. This is to ensure that the crown fits properly without disrupting the surrounding teeth. Since a prepared tooth would naturally be sensitive, the dentist would place a temporary crown around it. Temporaries are effective for protecting the tooth, but not much else. Since they are lightly secured and designed to come off, they can become loose and messy. It can take a dental lab a week or longer to make the new crown, so patients often become frustrated by this part of the process. When you visit our office for CEREC dentistry, you will have no such frustrations. This is because we do not need to send your measurements to a dental lab. We have a machine that can create your dental crown while you wait. The beginning of your procedure will start with a dental exam, but instead of making an impression of your mouth, we will take digital images that will be uploaded into our software along with the measurements. Our software program will then create a 3D image of the tooth that needs to be created, along with a blueprint for doing so. This information will be sent to our milling machine so your new dental crown or crowns can be created while you wait. In the meantime, we will still prepare your tooth like normal, but we will be able to go directly to the bonding stage and place your new permanent crowns before you leave our office. This means you do not have to live with a temporary crown or need to come back in for a second appointment. You can leave our office with the restoration you need without any further delay. 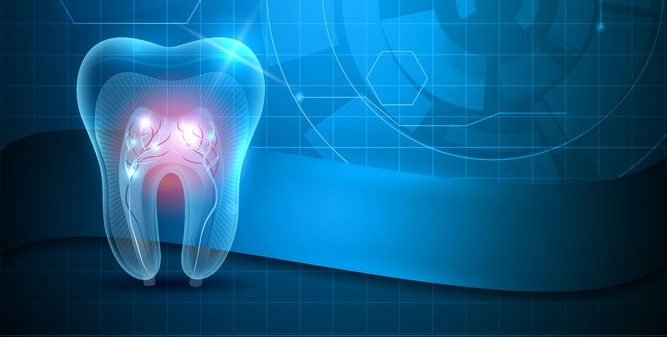 With that in mind, if you have damaged a tooth and need a restoration, do not visit a traditional dental office when you can take advantage of this modern solution. As a CEREC dentist in San Ramon , we can also use our new technology to improve the appearance of your smile quickly. This is beneficial if you are getting married or have a job interview and need to look your very best. Cosmetic dentistry procedures that used to take weeks can now be done in one visit to our office. Call today to learn more at (925) 735-3838.